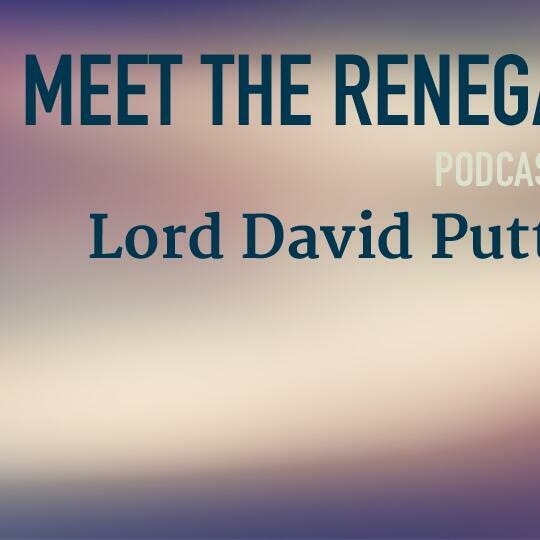 Oscar winning filmmaker and educator Lord David Puttnam is one of the guests on our 'Meet the Renegades’ podcast series, hosted by Ross Ashcroft. His career and life have been defined by thinking differently. This short extract from a longer interview gives an insight into his life and his thinking.